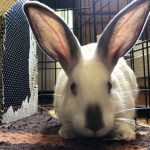 House Rabbit Connection hopline.org has adoptable rabbits and information in rabbit care. 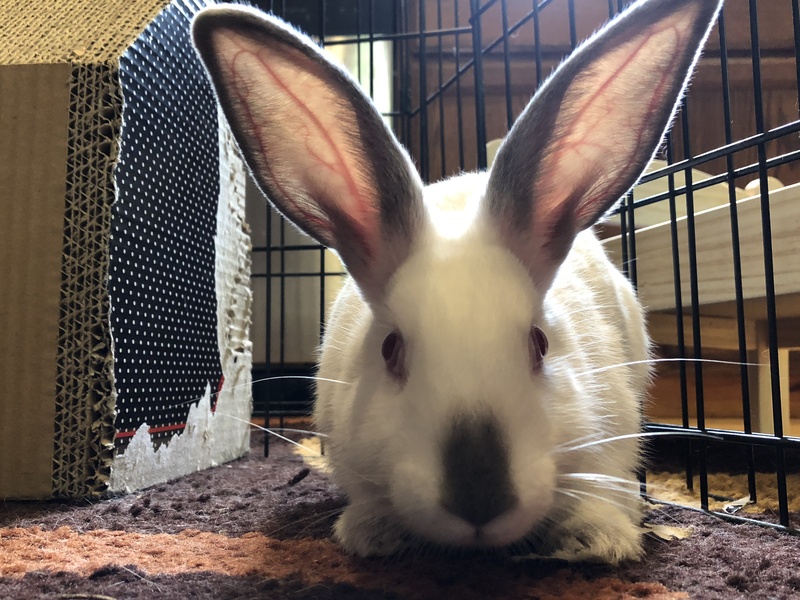 The House Rabbit Connection of Massachusetts & Connecticut is a nonprofit, tax-exempt 501(c)(3) corporation and licensed chapter of the House Rabbit Society. All donations are tax deductible within the extent allowed by law. Because animal shelters have limited space for rabbits many rabbits face the possibility of euthanasia. Adopting a rescued rabbit from HRC makes room for another shelter rabbit to be placed in HRC foster care. Enjoy our hopline. NOTE: We do not accept rabbits from the public. Before you surrender your rabbit to a shelter, read our tips on dealing with common problems. It is with heavy hearts that we share the news of the passing of Jack Lotko on August 18, 2018, longtime HRC Board of Directors member, who lost his battle with cancer. In the words of HRC President Marlene Wilhelm, Jack “for most of his life was a champion for animals and one of the sweetest, kindest-hearted people who blessed this earth”. We at HRC send our condolences to his wife Tracy, his son John, and his family and friends. We are all the blessed for having known Jack, and we will miss him greatly. AMAZON SHOPPING can help our rabbits. Amazon offers to give a portion ( 0.5 percent ) of their sales to any purchase registered under their easy program Amazon Smile. Go to Amazon or use the link here and / or go to Amazon site. Click on Amazon Smile, enter or search for House Rabbit Connection. Add House Rabbit Connection and save and done! HRC does not see your shopping. Bookmark the page so that when you shop on Amazon in future you will start at the link that results in HRC receiving a donation. Please call us at 413 525-9222 or email us at info@hopline.org and volunteer. See our Volunteer Section for further information on what Fostering requires. We need you.